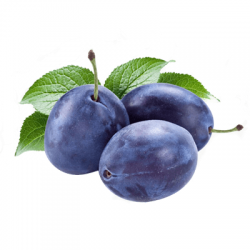 AGROPARTNER company is a family owned company established in 1990. 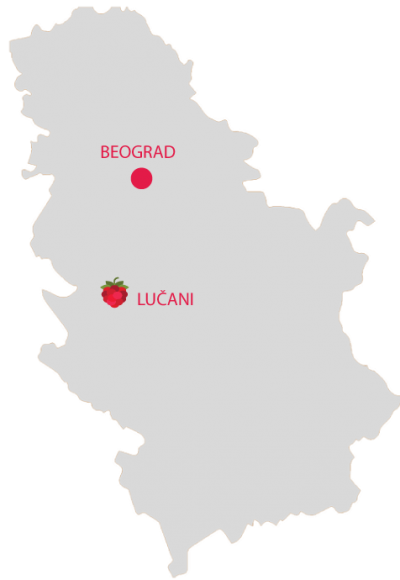 We are located in Serbia, in the region which is well known as the centre of berry fruits. 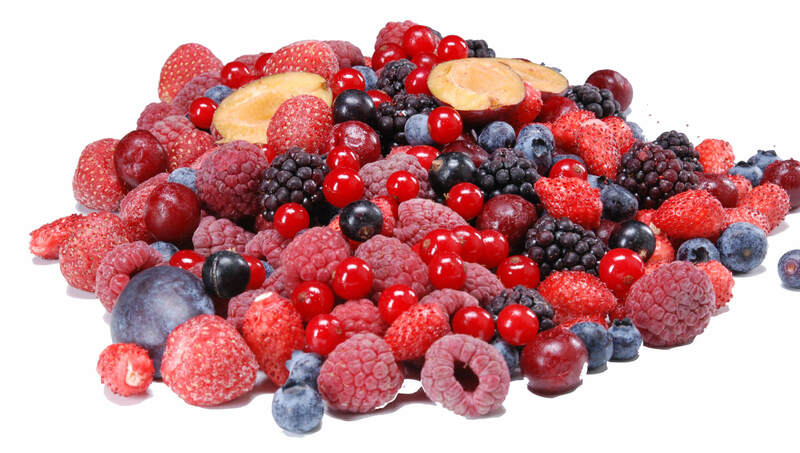 We produce around 6000 tons of deep frozen fruits annually linking small farms and very demanding customers, and transfer knowledge to the farmers in order to produce safe and superior quality fruits. AGROPARTNER has a long tradition and it is one of the leading cold stores in Serbia which directly purchases and procures fresh raspberries and blackberries. 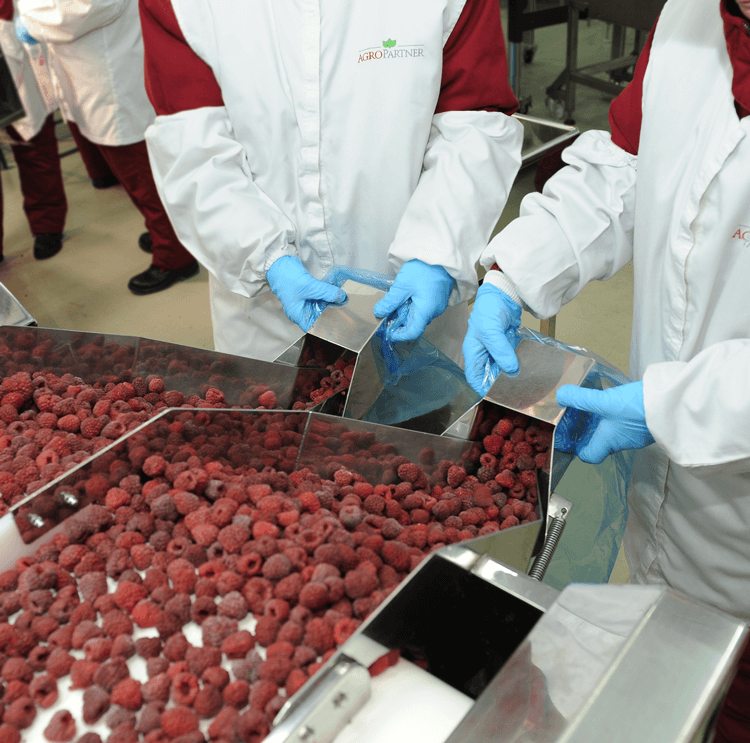 AGROPARTNER meets the highest demands at a highly professional level to satisfy its world-renowned customers, with no compromise regarding quality tolerance and product safety. 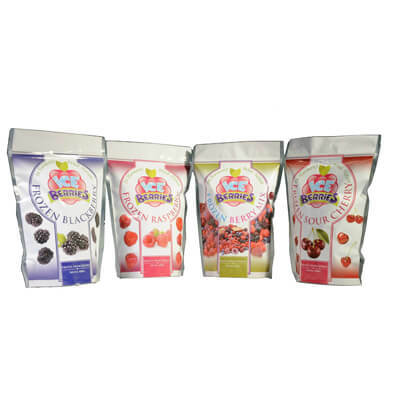 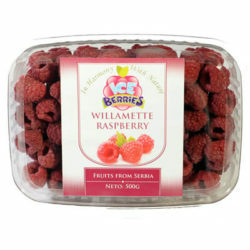 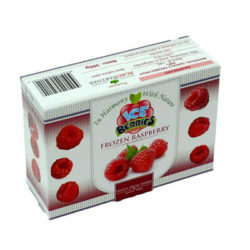 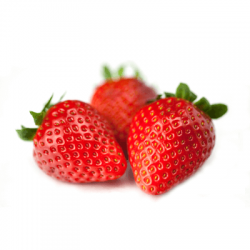 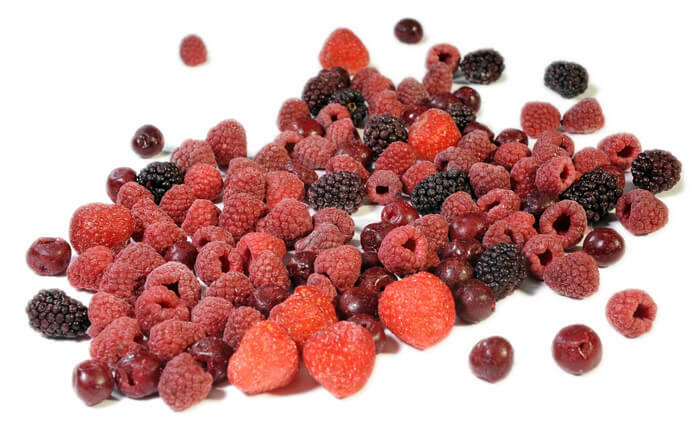 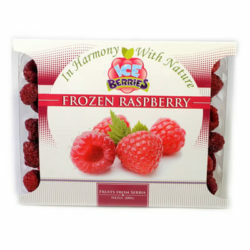 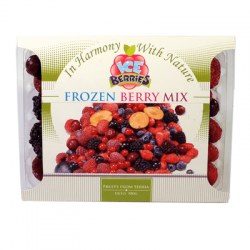 AGROPARTNER produces premium quality frozen fruit. 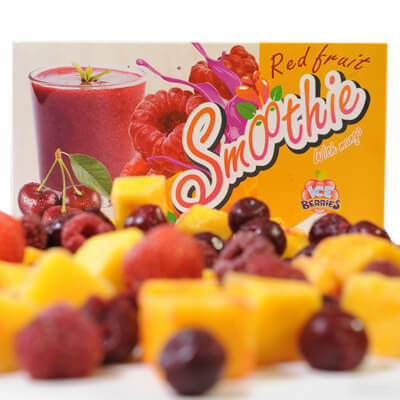 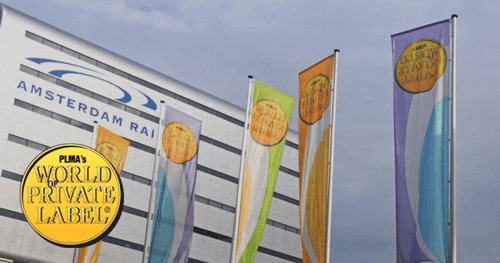 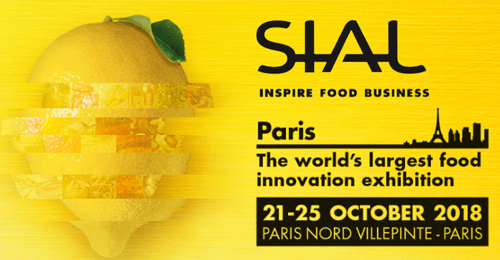 Since its establishment, our company has been growing step by step, enhancing its knowledge in the sphere of safe fruits processing and has become a stable and long term partner with our customers, a good neighbour and reliable employer. 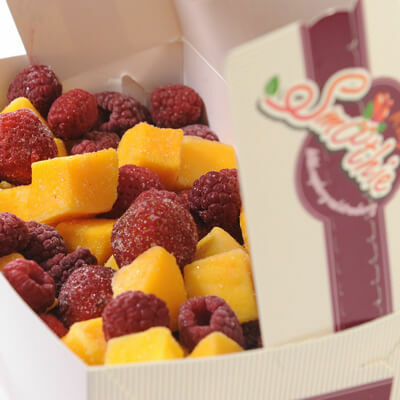 Our main advantage is that we specialize in deep-frozen fruits and directly purchase and procure fresh raspberries and blackberries from a selected group of farmers. 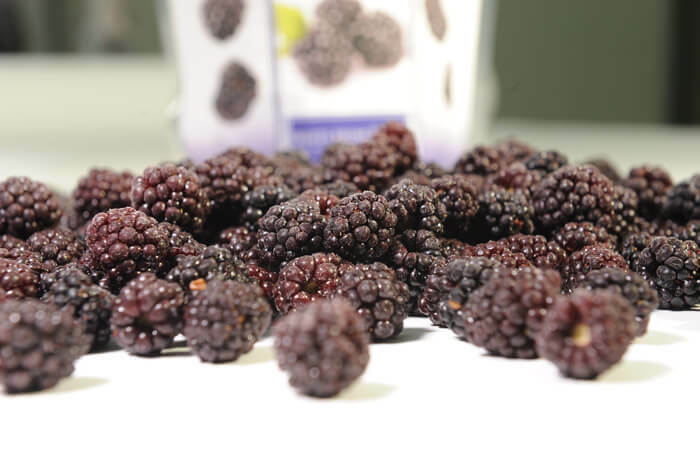 Our business is set up to provide control over all production stages: from growing and harvesting, reception and processing, to packaging and distribution. 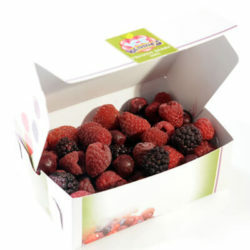 AGROPARTNER has been and is still is the leader in the production of Meeker raspberries for many years. 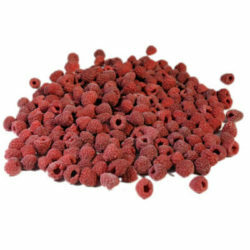 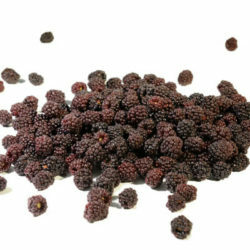 We can provide calibrated or uncalibrated Meeker raspberry. 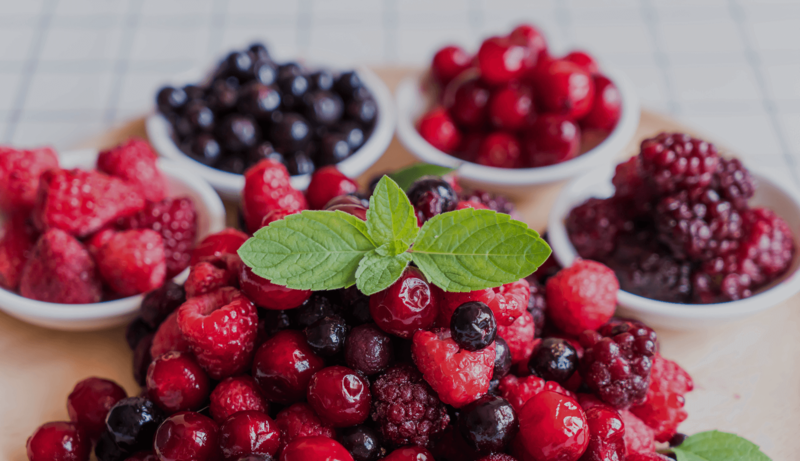 Due to its specific taste, aroma and visual appearance, Meeker is used in food service companies, in production of fruit puree and cookies. 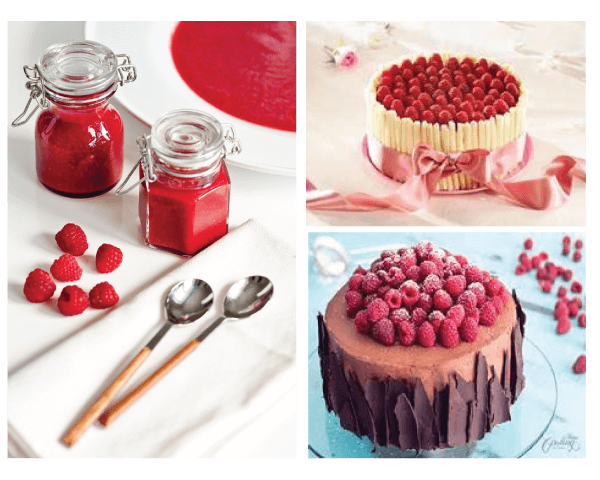 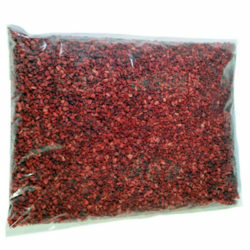 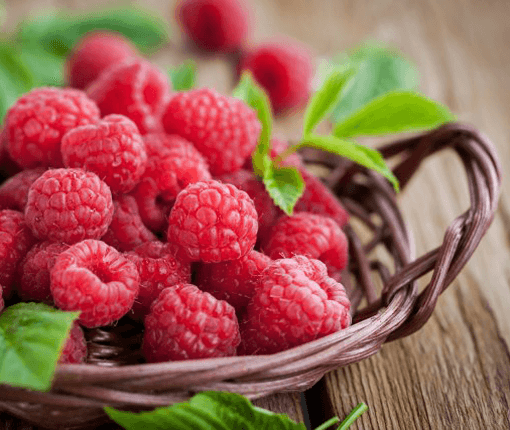 Because of its characteristics Meeker raspberry finds its use in confectionery and bakeries, surface decorations and delicious fillings for cakes, desserts and pastry. 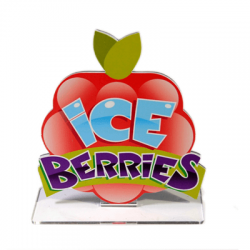 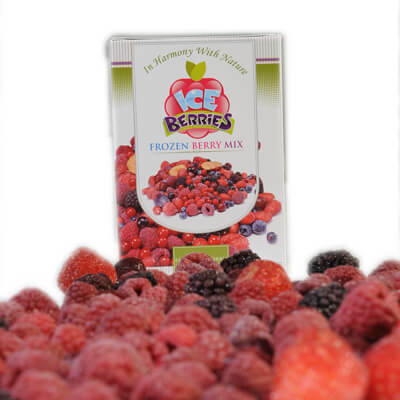 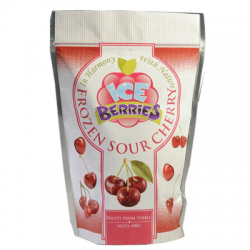 In addition to various customer brand names which AGROPARTNER processes, we also offer our own trademark: ICE BERRIES. These products can be found either in 2,5kg, 1kg, 500g bags, 300g punnets or 300g folded cardboard boxes. 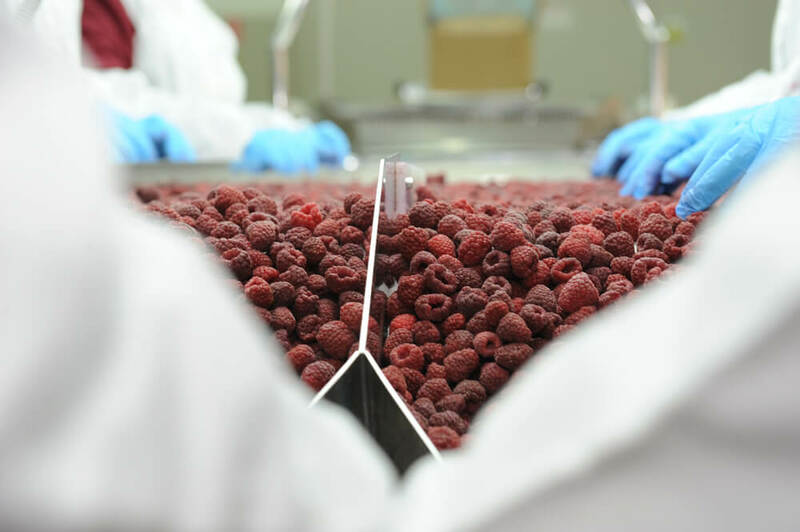 Our business is set up to provide control over all production stages: growing and harvesting, reception and processing, packing and distribution. 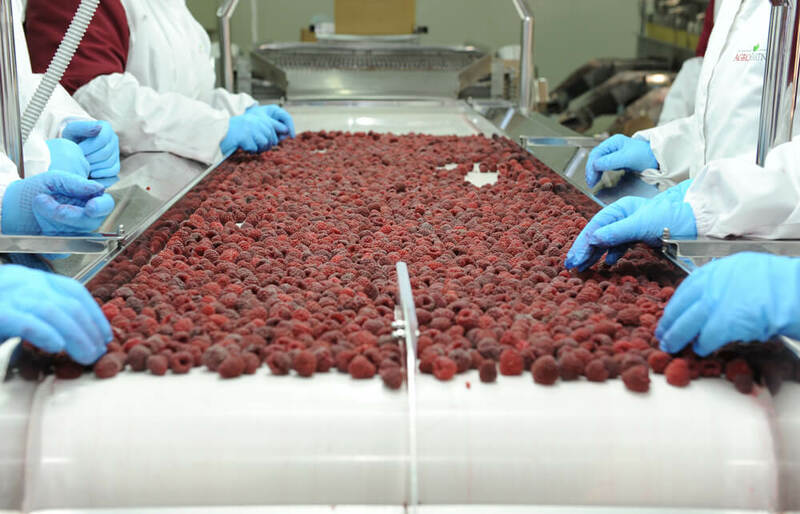 AGROPARTNER’s quality management and business policy is in compliance with BRC, IFS, Global Gap, ISO 9001 and 14001, HACCP, OHSAS 18001 standards. 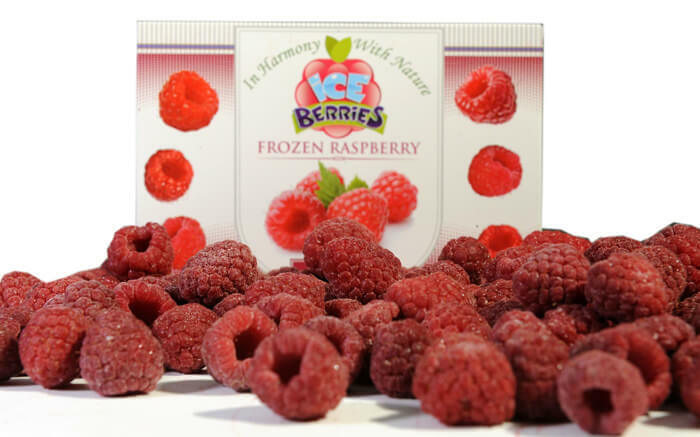 AGROPARTNER owns modern cold stores in the centre of the raspberry farms. 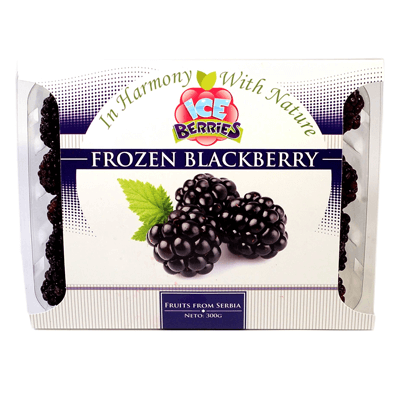 The cold stores are equipped with state-of-the-art processing lines. 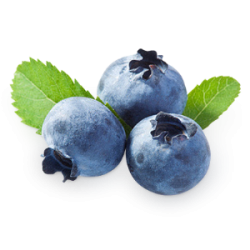 AGROPARTNER is a socially responsible company that values family business principles, tradition and loyalty. 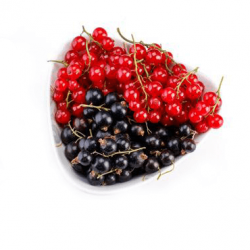 It is an organization that behaves in a socially responsible manner towards its employees, business partners, the community and strives toward the preservation of the environment. 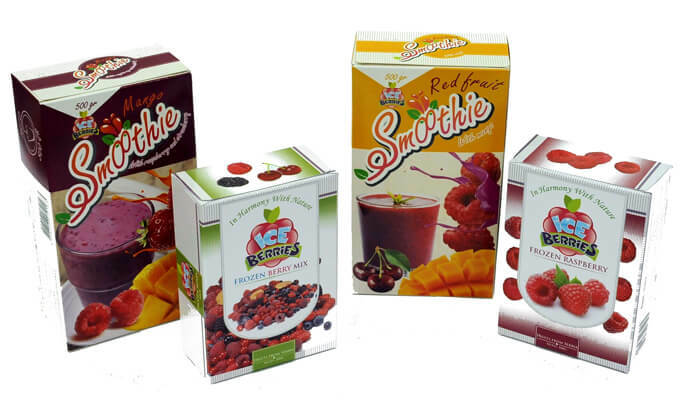 AGROPARTNER is guided by BSCI principles and follows the SMETA SEDEX Ethical Trade requirements. 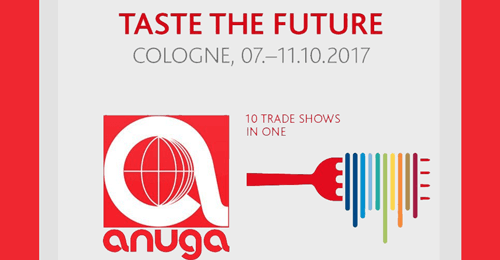 For any additional information or requests, please feel free to contact us. 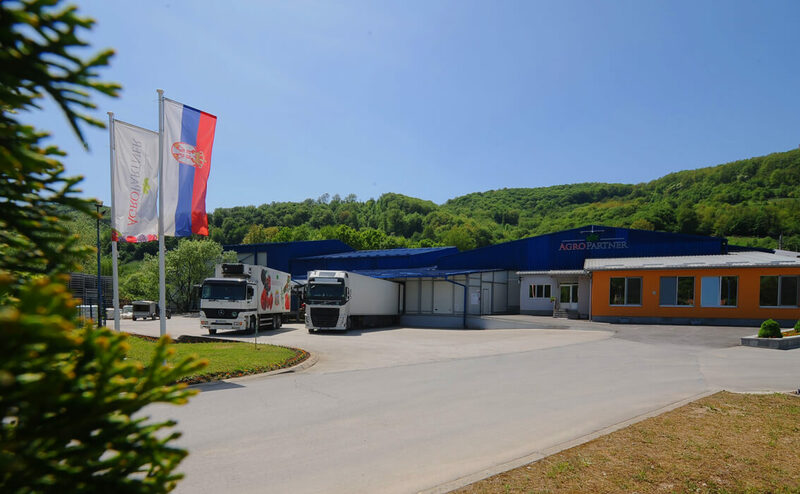 It will be our pleasure to assist you.